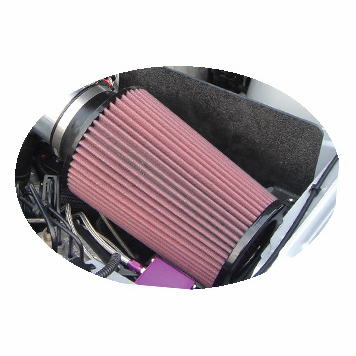 This is a replacement filter for the JLT Series 2 air intake kit. If you are not looking to restore your factory filter with a cleaning kit when it is dirty then this replacement is an excellent solution. 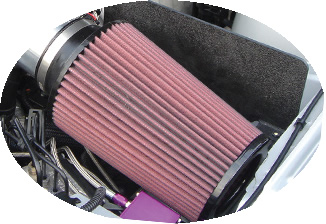 Commonly used for 2005 to 2009 Mustang GT V8 using a JLT series 2 cold air intake and some V6 Cold Air Kits. Please check application before ordering.